"I want every woman to feel beautiful and confident within themselves and express it through their style"
Melina Bagnato is the Director, Stylist & Buyer of STYLE ME OVER. 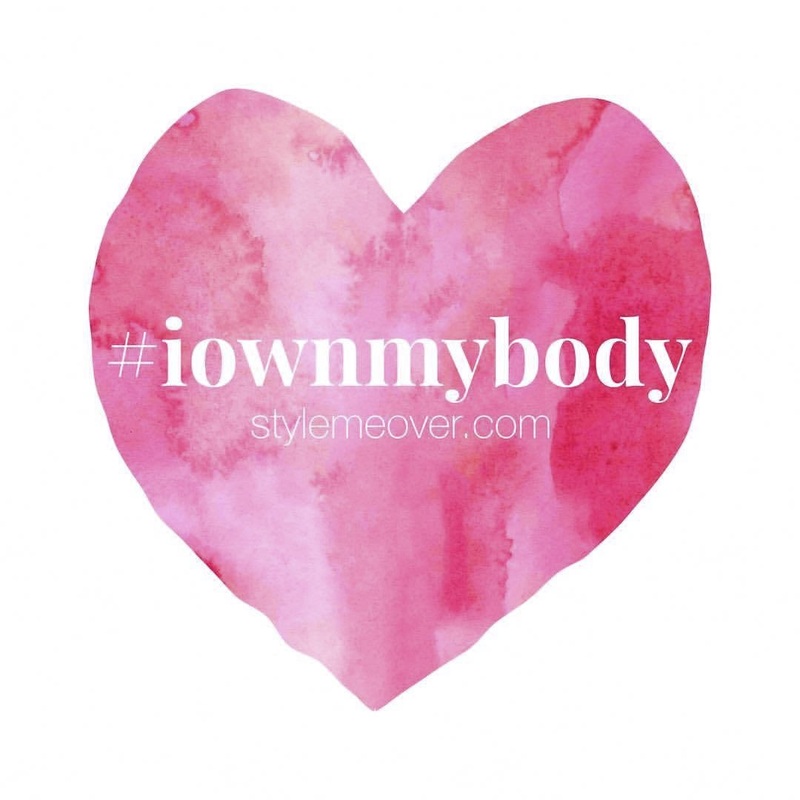 Her passion is to touch, move and inspire women to understand and accept who they are by helping them create a style that is suited to their body whilst also building confidence and self-esteem. Being a Mum herself, she knows how YOUR style can be last on the list. 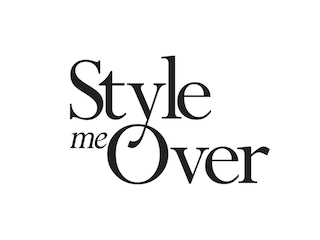 At stylemeover.com its all about looking and feeling GREAT with out spending a fortune- WINNING! Melina is best known as the passionate, energetic, bubbly and vibrant 'Italian Mamma' from Channel 7's 2013 hit show 'My Kitchen Rules'. Melina aims to support women in finding a 'Personal Style' by advising them with the right garment shapes and styles to wear that are 'age and budget appropriate’, resulting in 'confidence boosting'. Melina loves to feel fabulous and confident when she leaves the house and wants her clients to find their own personalised style that makes them feel the same way! In addition to growing up in a family where fashion and style was always important (Melina’s father is the director of DOM BAGNATO menswear), her years of experience working in the fashion industry - styling, designing, buying, merchandising, garment importing and working with several magazines, has made Melina a stylist in high demand. Her love of fashion and passion for presenting came together when she was invited to host the 2013 Logies Red Carpet fashion reporting for Melbourne's top rating 'Matt & Jo Show' on FOX FM. Melina is a regular host and guest speaker at various shopping centres, corporate/women's groups and secondary schools where she often discusses positive body image and self-esteem. Melina hopes to continue her passion for helping women build their confidence and own unique style by pursuing a career in the media and having her own segment or life-style show in the future.